How to buy cheap flight ticket ? Buying worldtour ticket seems to be an easy task … but with the multitude of sites out there (Google comparators Flights, Skyscanner, Kayak, companies airlines sites …) Choosing a flight might drive you crazy. I not a crazy best deal hunter, I m not constantly seeking the best prices. But I love digging, collecting information and find the best tips, especially on the web. There are girls who like search for clothes, I love finding the right informations or tips that will make my trip easier! So to be honnest organize my four months trip around the world has become a real hobby! Book flight tickets three months in advance: Good or bad idea? Back to my experience. After reading a lot of advice on blogs that I cherish, I went on the Reddit travel section, which I found really rewarding. I received a lot of advice, as does buying her plane tickets 3 months in advance gave you the best price ? (with supporting evidence provided by smar people in white coats) or that seek air ticket in incognito mode to get a better price is just an urban legend. This allowed me to also get the list of low cost airlines by continent. 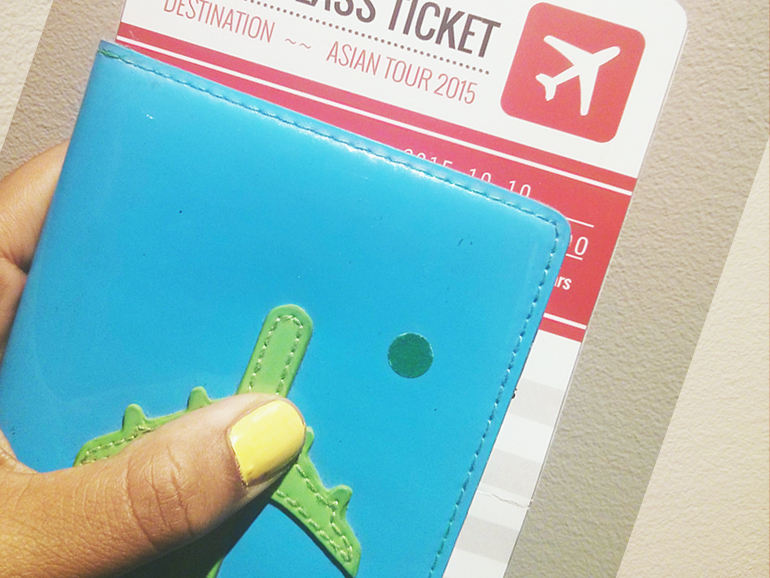 So for example, as part of a trip to Southeast Asia, I recommend Air Asia. In order to monitor ticket prices (and also verified it the 3 month in advance things is true ), I started by putting alerts on different comparators flights. Well, there are a lot of comparators flights but so far the best deals I have found are on Hipmunk. It’s convenient, I get the price changes by email and I see 🙂 I will give you my analysis of 3 months experience in a future article. The idea is to test all possible combinations. When you have the opportunity to be flexible on dates and airports, you can make big bucks! Little tip for those who live in Quebec: It is more advantageous to choose Burlington rather than Montreal, it’s really not far away and it can significantly reduce expenses.